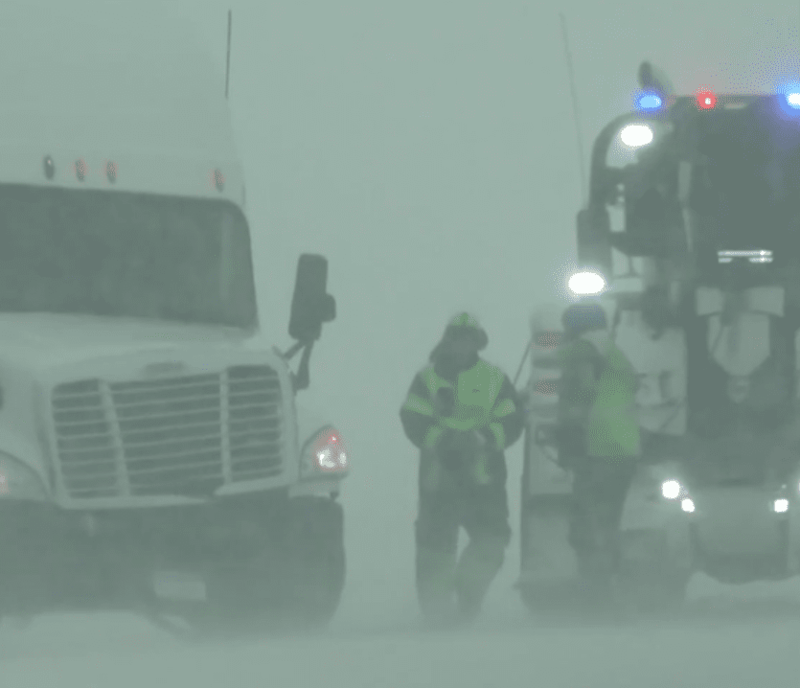 Beginning at the tail end of Thanksgiving weekend, thousands of travelers found themselves stuck in states impacted by a massive storm across the Midwest region. Yahoo! reported that the areas affected included Nebraska, Kansas, Iowa, Illinois, and Missouri. Things started getting even more hectic than usual for Thanksgiving weekend on Sunday as the enormous winter storm delayed 7,609 flights and caused 1,593 others to be canceled. The Chicago area kept the storm warning in place on Monday morning. 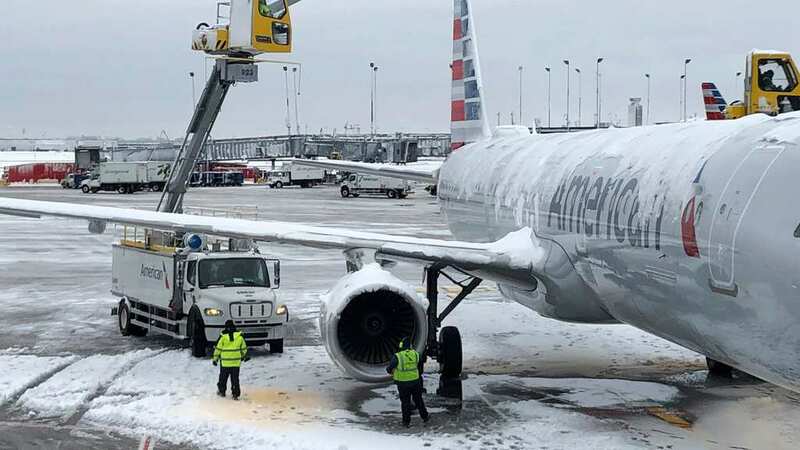 The area’s largest airport, O’Hare International Airport, reported delays of over three hours. Inches of snow covered significant portions of Michigan, Indiana, and Illinois on Monday. Some of the biggest roads, such as I-80, I-196, and I-94 continued to operate, despite the harsh weather conditions. Several accidents were reported on I-80 in Nebraska, while some school districts canceled school on Monday. Over 300,000 homes and business lost electric power due to the storm in the greater Chicago area, the region’s CBS affiliate reported. Next, the blizzard will apparently move to the Great Lakes before heading on to the Northeast. “The winter storm producing blizzard conditions in portions of the Midwest this evening, will shift northeast spreading heavy snow across the Great Lakes into New England through the first half of this week,” said the National Weather Service in a Tweet.